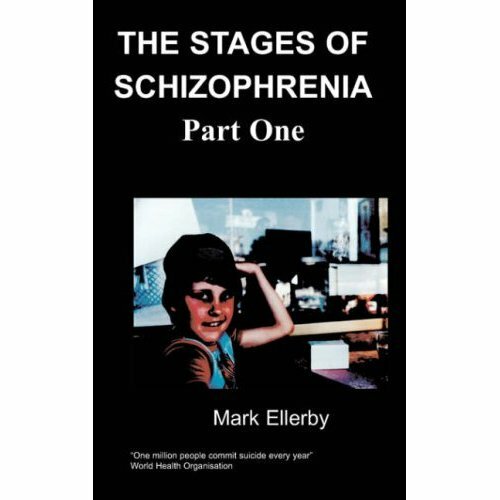 This book gives an account of the author's journey into psychosis and beyond. It gives a flavour of life before becoming ill with some pertinent and sometimes amusing anecdotes along the way. The experience of psychosis itself is documented, along with the increasingly bizarre behaviour that went along with it.. Finally it gives some pointers to life after psychosis, having made a recovery with the help of medication. 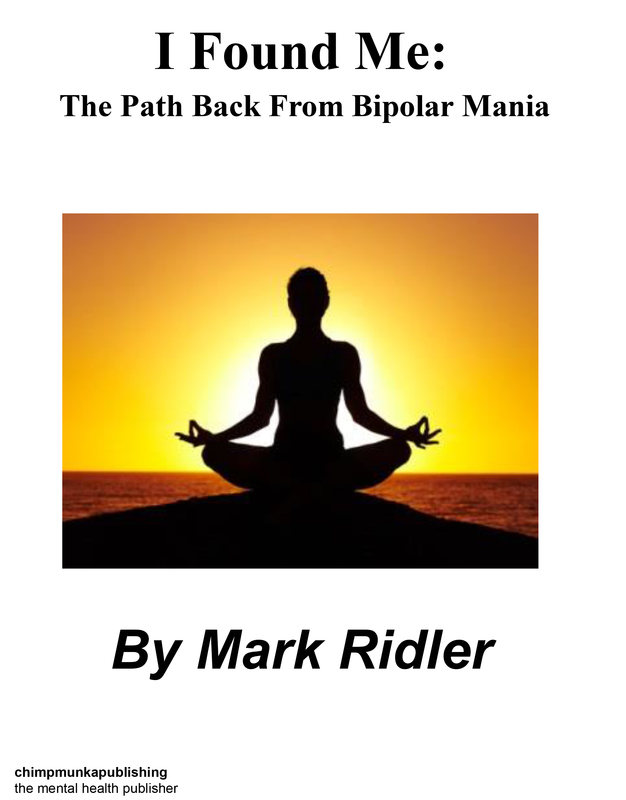 Mark was diagnosed with unipolar disorder (depression) in 1998, following the death of his first child. He spent 3 months in Wonford House in Exeter, receiving cognitive behavioural therapy and a series of antidepressants. My memory of childhood is that I had a largely happy time at 24 Sycamore Close, Heavitree, Exeter, up until the age of 11. It was a modest 3-bedroom house. The 3rd bedroom was a box room with only just enough room for a bed, but that was my brother, Paul's room so all was OK. He's 3 years younger than me, in case you wanted to know. I really liked it there. My room had my mother's desk in it because that was the only place it would go. I also had a small chest of drawers, a blanket box at the end of the bed and some shelves above the desk and chest. There was enough space for all my stuff, though I remember the shelves brimming over on a couple of occasions so we had to rationalise things a bit. There was a nice, albeit small garden at both front and back. And access to a garage from the back garden. My father used to keep all his woodworking machinery in the garage so there was no hope of getting a car in there. He was a joiner by training, though we went into the flooring trade for most of his working life. In the garage, the first thing you came to on the left was a set of red plastic boxes on a metal shelving rack with a million and one bits and pieces. Beyond that was a work bench made of beech. It had a blue vice mounted on the side. My father had built the whole thing, though probably when I was very young because I don't remember him doing it. Beyond that was something else, can't remember what but it was smaller than the bench. Then there was a blue cast iron planing machine. It weighed a ton. Then were 2 movable beds and he'd refurbished the whole thing from a sorry state, as well as putting on a new motor. When he started it up, the lights would go dim in the house. I even wondered if half the street could tell what was going on. On the other side was a bench mounted drilling machine. And a lathe mounted on a cabinet that he'd also made. However, he didn't use the lathe very much and I can't remember him doing anything other than rudimentary stuff with it. When I learned to do wood-turning much later in life I found out that most of his chisels were lacking to say the least, so maybe that's why he didn't get on with it very well. Other than that, there were some bikes down the far end. And various toys at other times, like a blue and yellow digger with a red scoop. Or a wooden go-kart with pram wheels mounted on six-inch nails. I played a lot with the other kids in the street, including Robin, Stephen, Lisa, Elizabeth, Stuart, Simon and Katie. There were some older kids too, which included my first wife Claire, though I didn't really like her when she was that age! Most of the time we got on fine and had all sorts of games. We rode on bikes a lot, played with toys together, like Action Man and made stuff up like all kids do. There was the odd fight. I remember losing it with both Robin and Stephen at various points.